Replacing watch batteries can be frustrating. With so many manufacturer numbers, it is hard to tell which battery is compatible with your device. Is the LR44 button cell battery the same as a 357, AG13 button cell battery? Let Medic Batteries do the dirty work for you! Medic Batteries has a comprehensive battery cross reference guide for LR44 button cell battery, 357 AG13 button cell battery, watch battery 377, watch battery SR26SW and many more. Medic Batteries carries high quality lithium and silver oxide button cell batteries in the Energizer lineup. 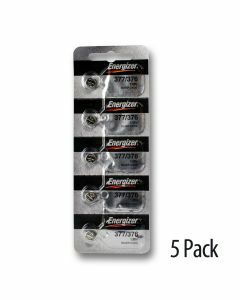 The Energizer 357 AG13 battery is a replacement for the LR44 button cell battery and AG13 button cell battery. The Energizer watch battery 377/376 replaces the watch battery SR626SW. Medic Batteries sells its LR44 button cell battery supply at discount prices and with volume discounts. 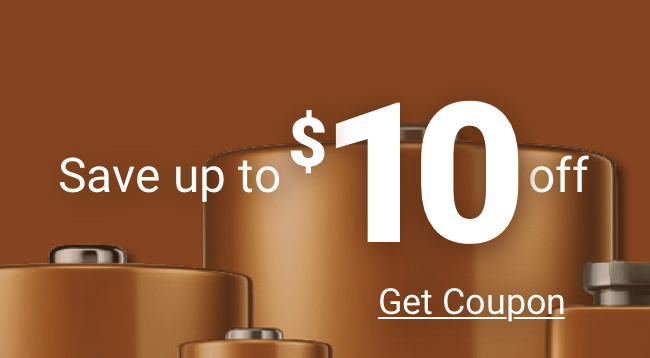 Each button cell battery ships free. Watch battery 377, watch battery SR626SW and all watch batteries are properly stored in a cool, dry facility. Add superior customer service and same day shipping and you can’t go wrong! Don't shop anywhere else for button cell batteries! Choose Medic Batteries!